When your kids hit the snooze button one too many times, and their usual morning routine becomes a mad dash to make it out the door, a healthy breakfast is often the first thing sacrificed. Consistently eating a balanced morning meal has been proven to set kids up for academic and behavioral success. Skipping breakfast to save time isn’t worth missing out on its benefits. 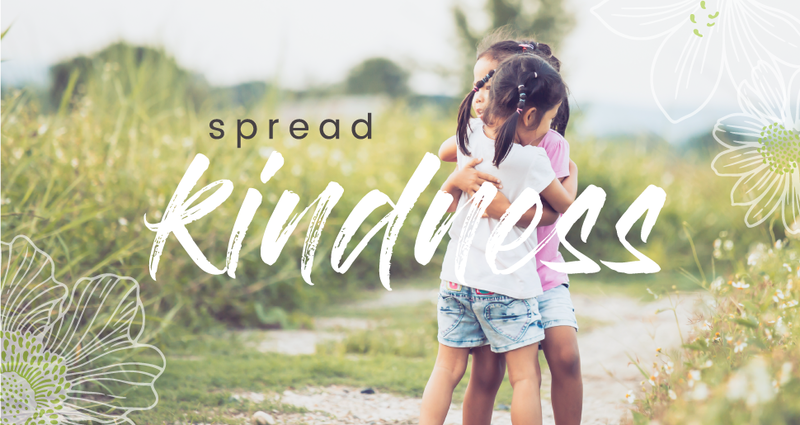 This school year, don’t let your children run out the door empty-handed and empty-stomached. Here are a few healthy, quick, and portable breakfast recipes that will help your busy family start the day off on the right foot! 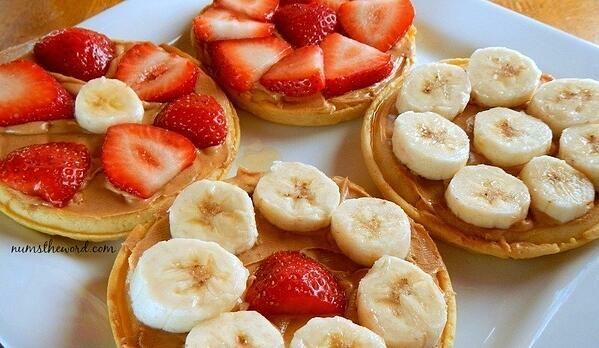 Skip the sticky, sugary maple syrup, and dress up toaster waffles with protein-packed peanut butter and healthy fruit. Grab waffles from the toaster, spread with peanut butter, and top with pre-chopped fruit for a delicious and filling Eggo waffle pizza. All of the (minimal) work for these is done beforehand, so all that’s left to do in the morning is pop them into the microwave for a few minutes. Minimize microwave time by moving a few to the fridge the night before. Use cups and they’re the perfect to-go breakfast! Does your family love scrambled eggs and omelets for breakfast, but never has time for them during hectic school day mornings? 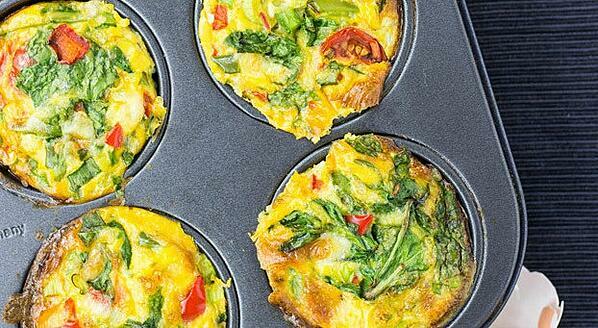 These make-ahead egg breakfast muffins are the perfect solution! Freeze or refrigerate them and you and your children can enjoy instant portable eggs in the morning with just a little time in the microwave. Don’t want to miss out on a hearty breakfast? 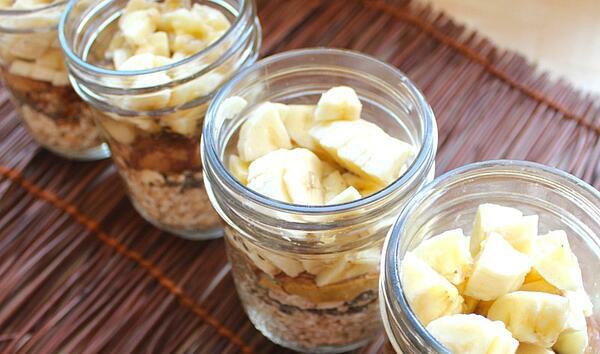 Combine a few ingredients in mason jars, shake, and place in the fridge before going to bed. The oats absorb the milk overnight, and in the morning you’ll have a yummy oatmeal mixture. Just grab and go, no cook time required! These breakfast roll ups couldn’t be quicker to make or a better grab-and-go option when you’re shuttling kids out the door. 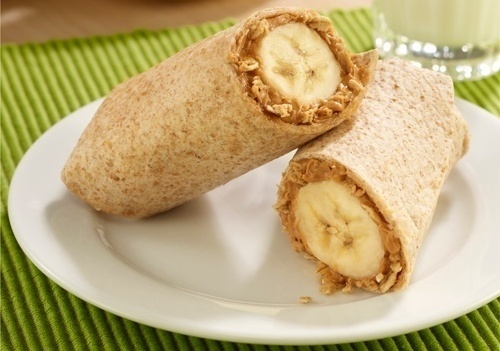 Spread peanut butter on a whole wheat tortilla, add granola and honey, then peel a banana and roll it up. Cut it in half and it serves two. All you need are eggs, cheese, English muffins, and any type of meat or veggies you want to add. Make them ahead of time, wrap them tightly in plastic wrap, and store them in the freezer. 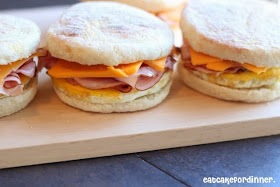 Just pull a few out and warm them up in a microwave for tasty, protein-packed breakfast sandwiches that are healthier and less expensive than the store-bought kind. 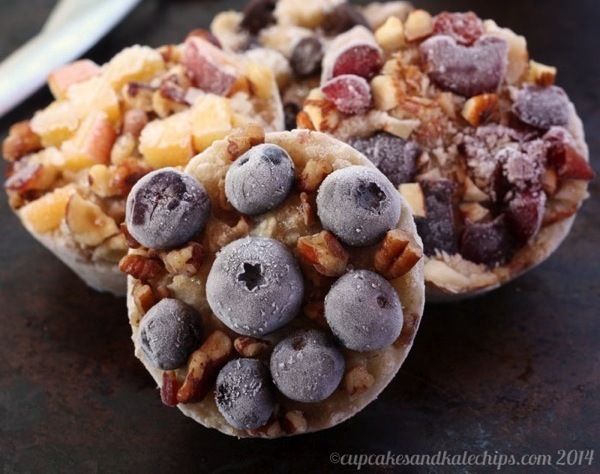 Grab a tub of your favorite yogurt and spoon it into paper muffin cups. Then, top the yogurt with fruit, nuts, or granola and freeze for a refreshing morning treat. Your kids will be more excited about these than regular yogurt with a spoon. We hope you’ll find these breakfast recipes useful the next time you find yourself in another morning rush! 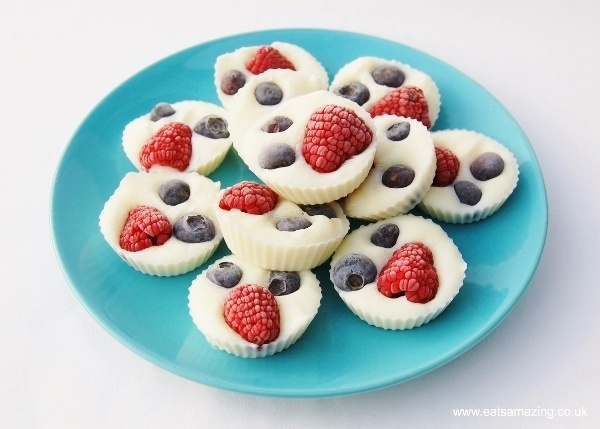 Follow our Quick & Easy Recipes board on Pinterest for more low-hassle recipes like these! Like us on Facebook and look out for our next fun recipe video.